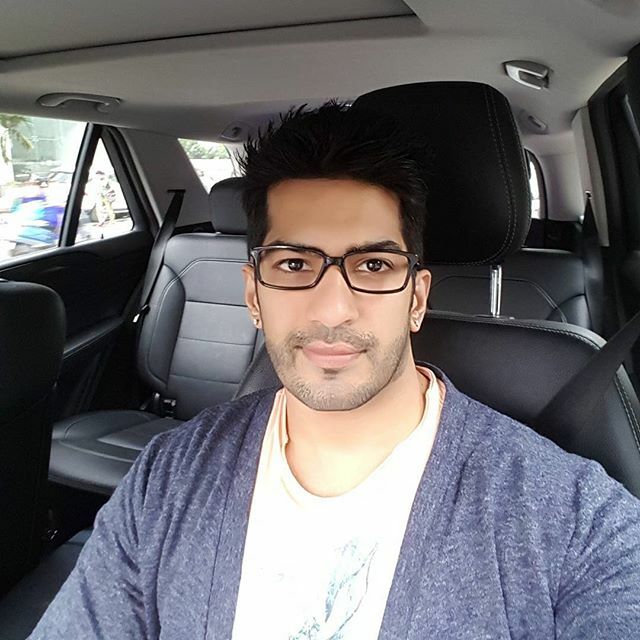 Amit Tandon, who was known for playing a handsome doctor in the TV series Dill Mill Gaye, was once in news for his alleged problem in marriage with wife, Dr. Ruby. 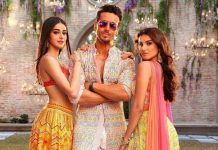 The actor is once again in the news after reports that Tandon’s wife, who is a popular celebrity dermatologist, has been locked up in a Dubai jail for a month now. A report from a leading daily mentioned that Dr. Ruby had a had threatened a few of the government officials. The report has further mentioned that the doctor has been behind bars since more than a month now. Dr. Ruby’s bail has been rejected once while estranged husband Amit Tandon is trying his best to being his wife out of the mess. Amit was reportedly in Dubai recently and tried hard to get her out of jail, but could not be of any help. The TV actor is again planning to go to Dubai to make another attempt to get Dr. Ruby out of jail. Amit and Ruby indeed had problems in their marriage but the singer turned actor is trying his best to bring his wife out of the situation. The actor, in an interview said that a few influential people have levied false accusations on his wife and that he trusts the judiciary system, who will soon realize that Dr. Ruby is innocent.